New world records, unprecedented finishings, a superb modern design... 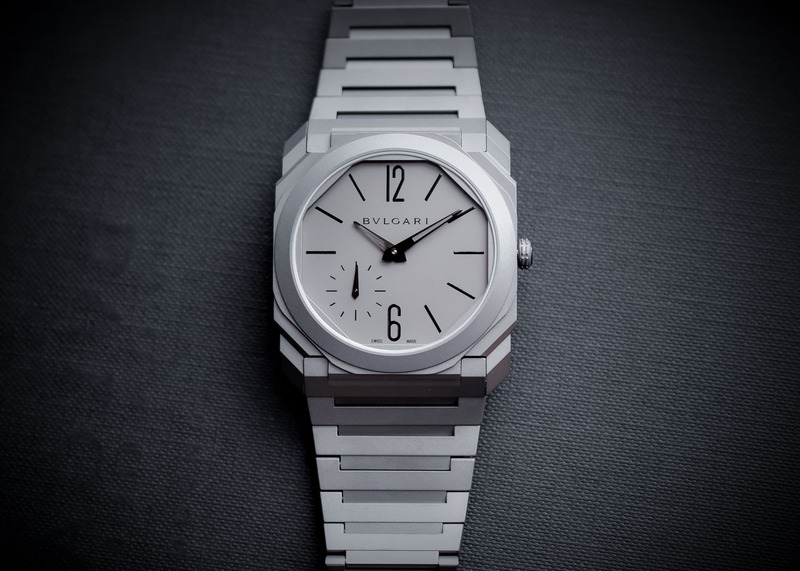 The Bvlgari Octo Finissimo is bolder than ever! 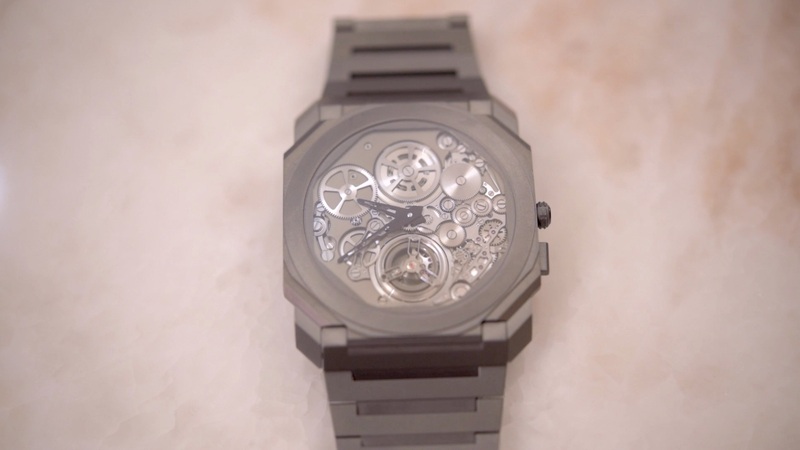 After successively launching the thinnest tourbillon watch (the Octo Finissimo Tourbillon), the thinnest minute repeater watch (the Octo Finissimo Minute Repeater) and, at that time, the thinnest automatic watch (the Octo Finissimo Automatic), we thought that the Bvlgari Watches team was about to slow things down a bit, just to let us breathe. Wrong! 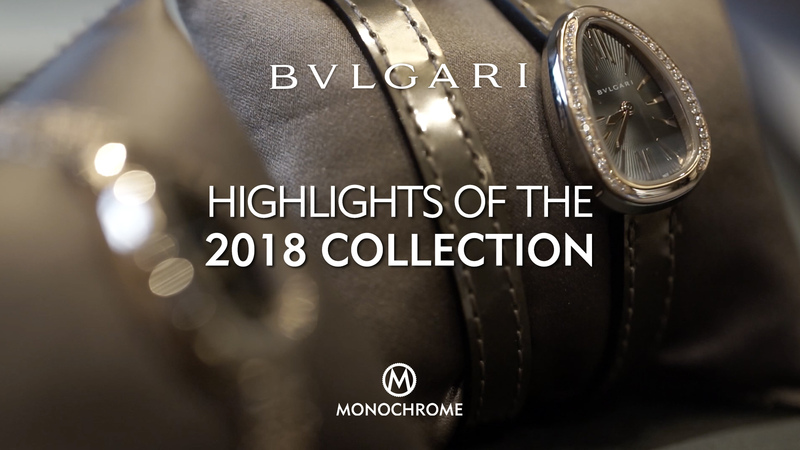 For Baselworld 2018, we were left speechless again… Here are the Baselworld 2018 Bvlgari Octo Watches, fully explained by Guido Terreni (Managing Director of Bvlgari Watches), including the new world record watch and the superb Sandblasted Trilogy. No need to go into details; last year’s Octo Finissimo Automatic was a blast. Even if in the meantime another watch stole the title for the thinnest automatic timepiece, this doesn’t detract from the beauty of this ultra-thin, ultra-bold and ultra-modern luxury sports watch – it has all the attributes to be in this category. For Baselworld 2018, this stand-alone piece becomes a collection, with the Sandblasted Trilogy. 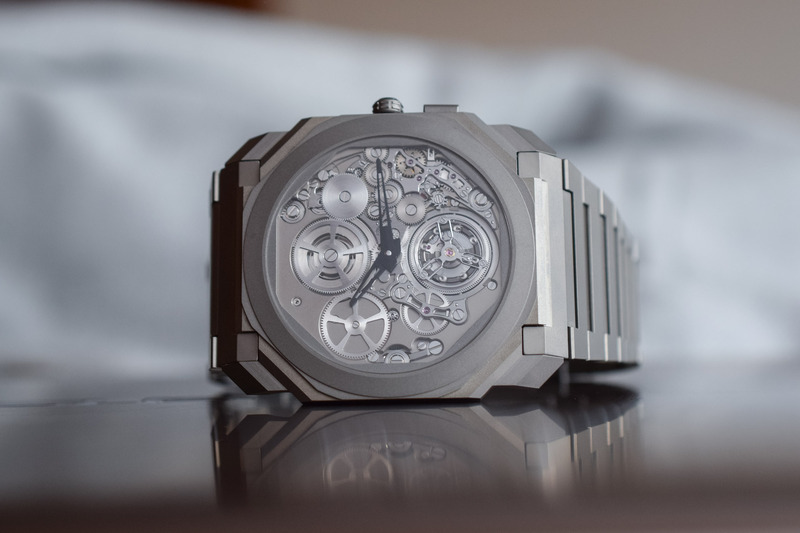 While introduced in 2017 in full titanium, the Octo Finissimo Automatic now sees steel and gold used for its case and bracelet. The result is simply stunning, with a hyper-white steel version and an unprecedented visual result on the gold edition – the sandblasted solid gold looks like nothing else you’ve seen before. 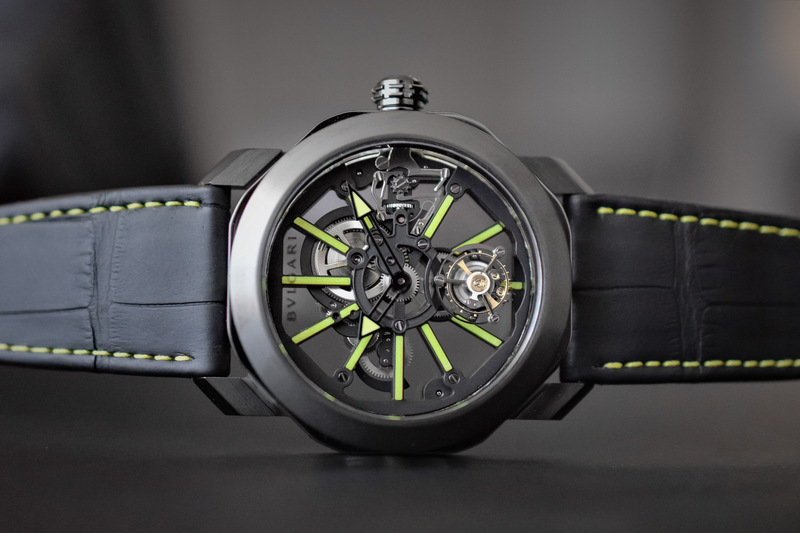 The second and probably main attraction for 2018 was the unveiling of the thinnest automatic watch in the world and the thinnest tourbillon ever. Yes, Piaget held the world record for the thinnest automatic watch for a few months (and it still has the thinnest watch ever). 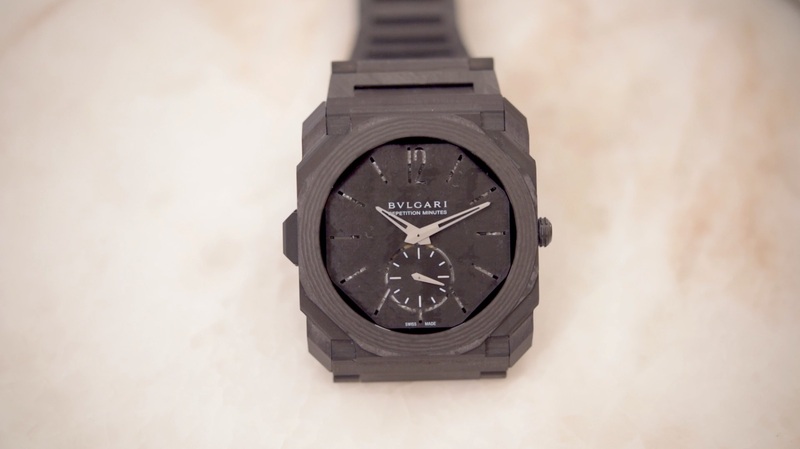 But Bvlgari is back on track with the Octo Finissimo Automatic Tourbillon and its 3.95mm case and 1.95mm movement. Imagine that in the thickness of a coin, you have a self-winding movement, with a peripheral rotor and a tourbillon regulator. 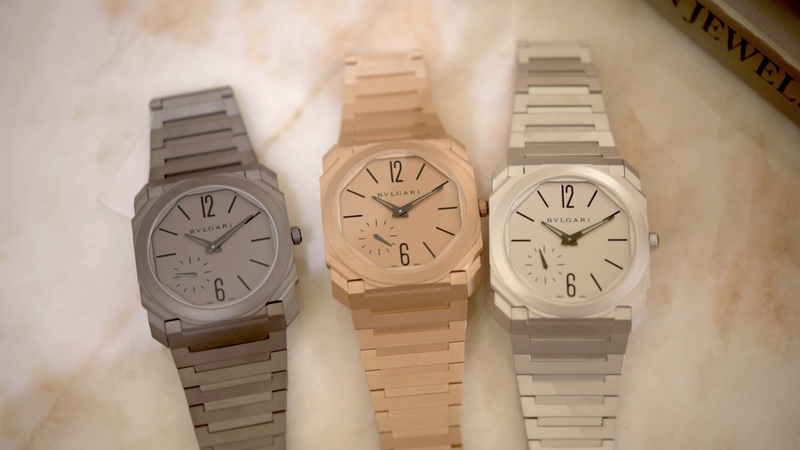 The best is that no concessions have been made on the design, which is still the iconic Octo shape with over 100 facets. Impressive, period! Last but not least, in this video, Guido Terreni shows us the new version of the thinnest minute repeater watch in the world, the Octo Finissimo Minute Repeater, which is now made of carbon fibre, including the case, the dial, the bezel, the case back and the entire bracelet. The result is visually surprising and might not be to everyone’s taste, yet the execution is impressive as every link of the bracelet has to be manufactured separately. The icing on the cake? Carbon fibre sounds even better than titanium when it comes to transmitting sound and is surprisingly rich and loud. Considering what has been done in 2017 and in 2018, what can be done after that? 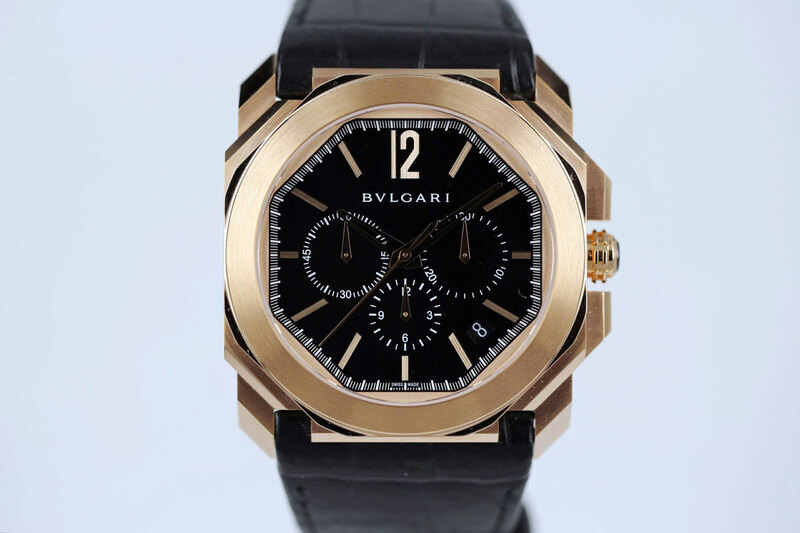 We’ll see at Baselworld 2019 if Bvlgari is still on fire. More details on www.bulgari.com.